In 1858 a 39-year-old French widow became the manager of his husband's Maison of Champagne: her name was Jeanne Alexandrine Louise Mélin, maybe better known under his husband's surname: Louise Pommery. 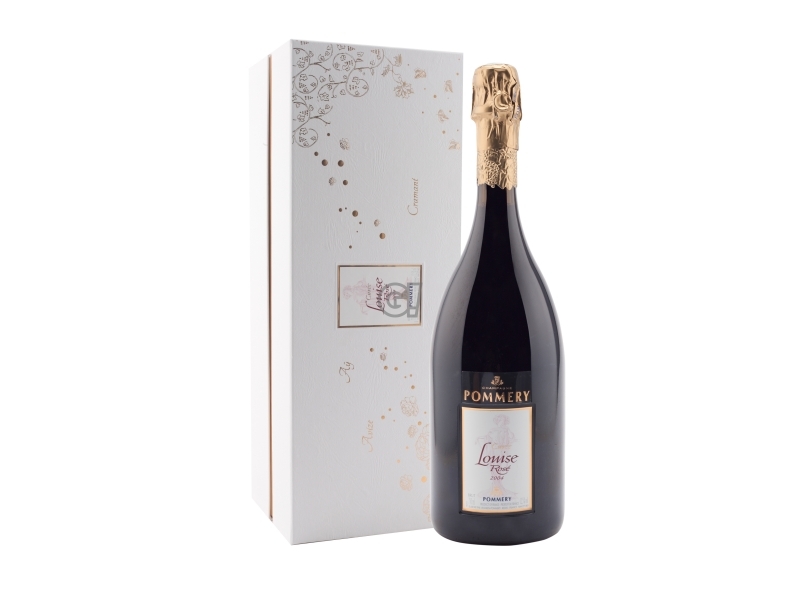 At that time, the French original tradition wanted Champagnes in their supplest version demi-sec, but Louise Pommery had a great idea: aiming at satisfying the English taste (the English public was the most devoted consumer market). in 1874 Madame Pommery asked her Chef de Cave, Victor Lambert, to create a dry Champagne, both light and elegant. Pommery Nature was born: it was the first Brut of the history, tasting like the Champagne we still taste today: its success was without borders. Right now, the Maison owns the Vranken-Pommery-Monopole group, led by the Vraken family. Since 1992 Thierry Gasco has been Chef de Cave.